Courts Asia - Courts in Malaysia: All rise! 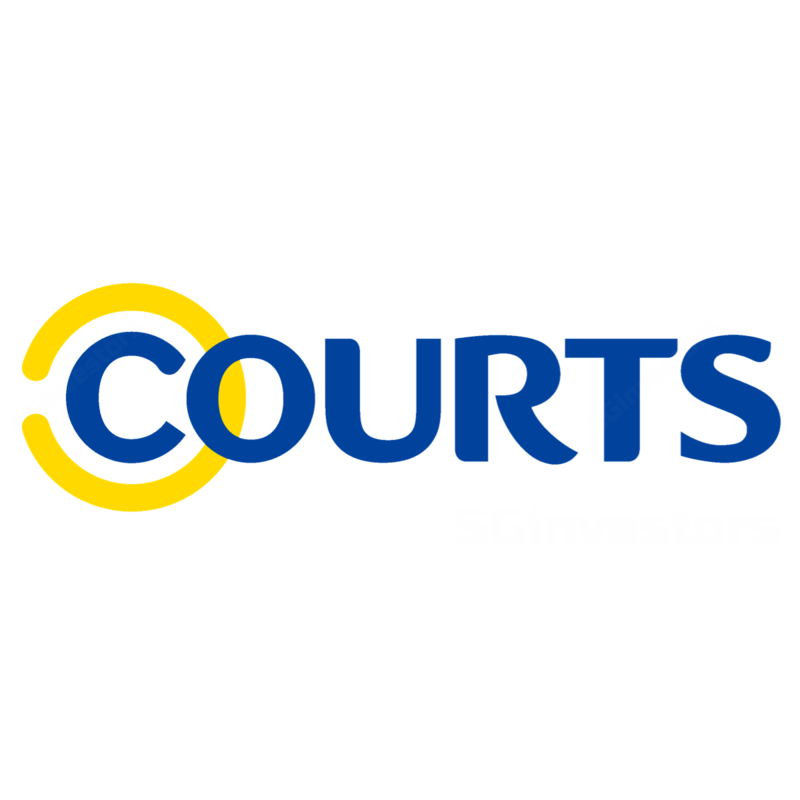 Maybank Kim Eng 2015-08-24: Courts Asia - Courts Asia - Still Some Headwinds Ahead. DBS Vickers 2015-08-15: Courts Asia - Courts Asia - 1Q16; Macro headwinds. Maintain HOLD. CIMB Securities 2015-08-13: Courts Asia Limited - Courts Asia Limited - 1Q16 Results; Malaysia the star this quarter. Upgrade to BUY.